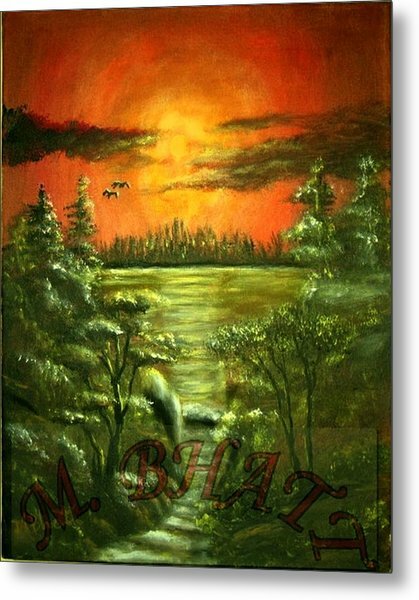 Sunset is a painting by M bhatt which was uploaded on January 15th, 2010. 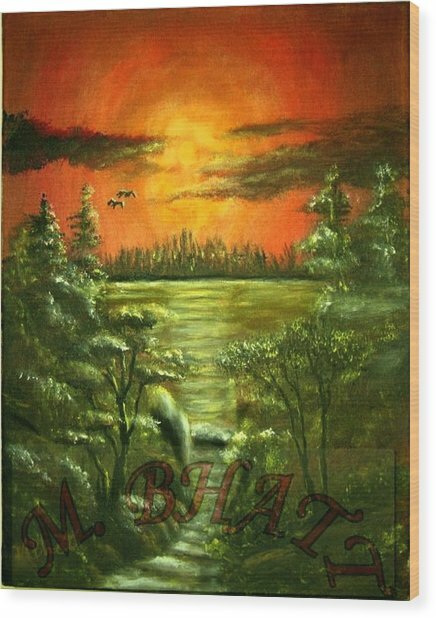 This original painting is currently for sale. 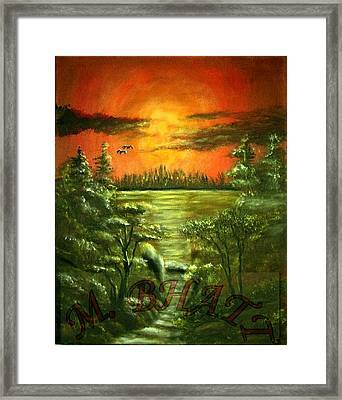 At the present time, originals are not offered for sale through the Fine Art America secure checkout system. 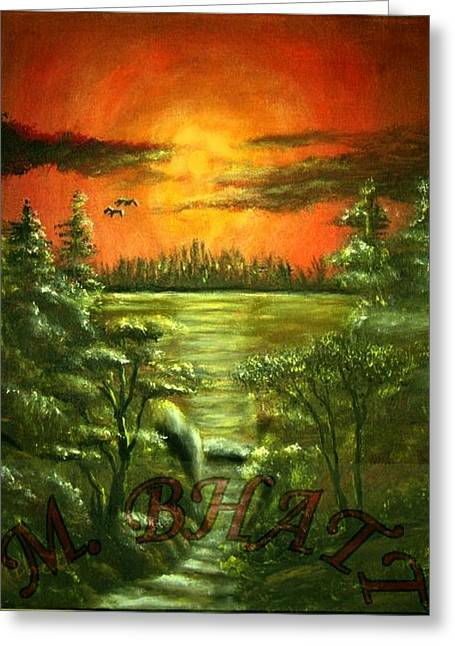 Please contact the gallery directly to inquire about purchasing this original. visit ompaintingblog.com for more art works. 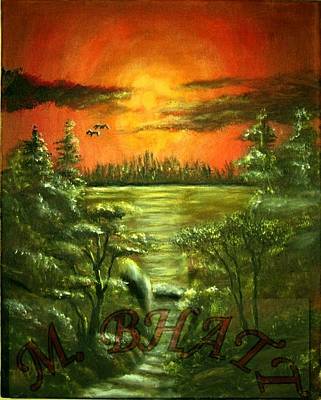 There are no comments for Sunset. Click here to post the first comment.